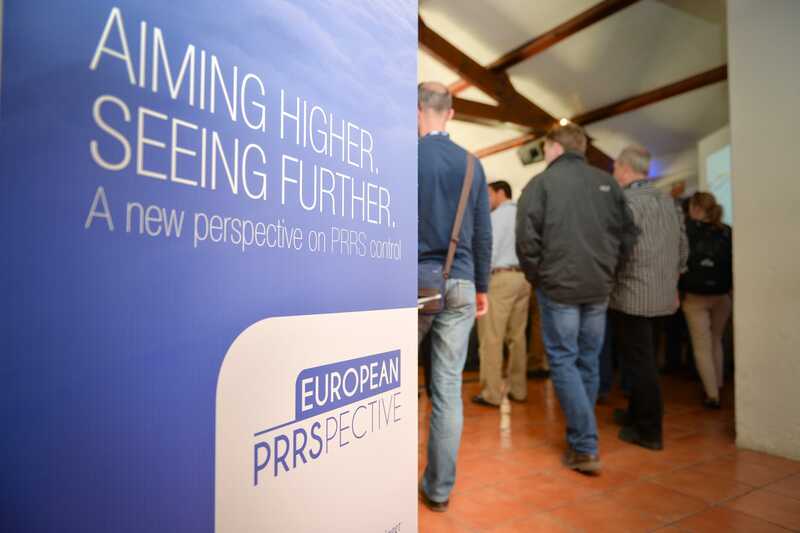 EUROPE - A major pig health conference took place in Nantes, France on April 21st with new evidence showing that the PRRS disease syndrome does more damage to the costs of pork producing herds across Europe than previously estimated. It also warned that the European-type PRRS virus continues to evolve, with the emergence of more pathogenic strains. Expert speakers advocated a whole-herd approach involving both sows and piglets as the key to controlling the disease at the level of the individual production unit. The conference was the first EuropeanPRRSpectivesymposium, organized by Boehringer Ingelheim Animal Health exclusively for Europe. Last year marked the 20th anniversary of the launch of the company’s Ingelvac PRRS MLV vaccine against the virus responsible for the Porcine Reproductive and Respiratory Syndrome. Celebrating 20 years of working together with veterinarians and producers was the theme of the most recent AsianPRRSpective, held in Hong Kong in November 2014. Boehringer Ingelheim has hosted a series of these PRRS meetings in Asia over the past eight years and has held similar events in the United States. The European symposium was focused specifically on offering the latest scientific and practical information about the diagnosis and control of the disease in Europe. 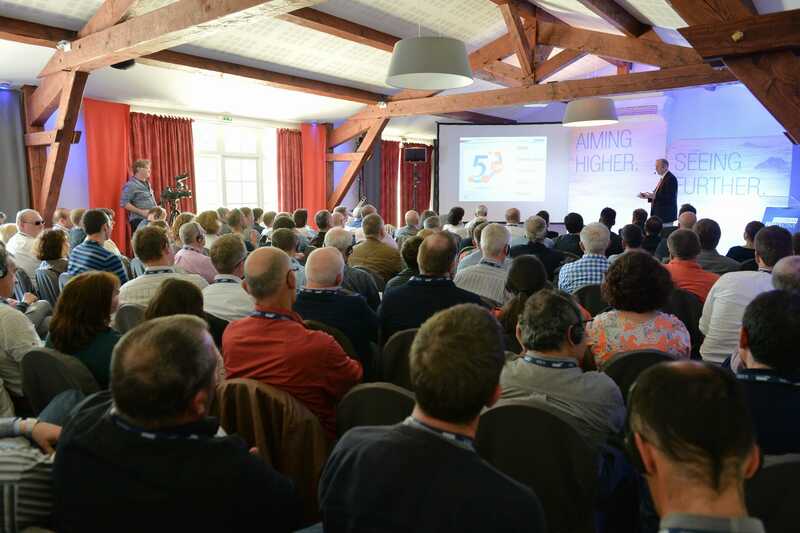 About 250 specialists in pig health and production from all over Europe participated. The agenda for the meeting began with a reminder that PRRS occurs on commercial pig farms all over the world and adds significantly to the production costs of affected sites by causing respiratory illness in grow-finish pigs and by disrupting gestation in sows and piglet survival in sow herds. According to a EuropeanPRRSpective presentation, in Europe alone the disease is now believed to be costing more than 1.5 billion Euros per year. Over half of this is attributed to the effects in growing-finishing pigs compared with breeding herds. Inevitably the impact varies widely from one country to another, but in most cases the cost is put at between 5-10 Euros per marketed pig or 100-200 Euros per sow per year. PRRS remains a frustrating disease to fight, both for veterinarians and for farmers. As a speaker in Nantes explained, without excellent biosecurity the virus can still circulate at the nursery and grow-finish stages even after sow vaccination has ensured that no more viraemic piglets are being born. It is also possible that exposure to the virus results in only partial protection, so some vaccinated pigs may eventually become infected even if they develop only mild clinical signs and their infection lasts for just a short time. The essential lesson therefore is that the piglets play an important role in PRRS control on the farm, which means that farm-level vaccination against the virus should cover both sows and piglets. Understanding that this whole-herd approach needs to be applied in a systematic manner, Boehringer Ingelheim Animal Health has compiled a comprehensive 5-Step Process for the use of its customers to guide the appropriate placement of their PRRS vaccines in their pig herds.